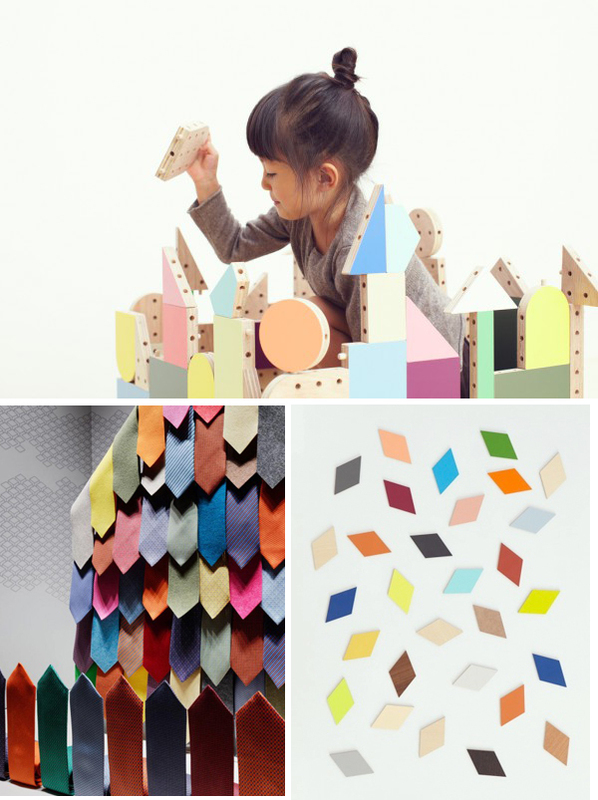 The colorful and minimal work of Japanese based Torafu Architects is blowing my mind today. Have a look. Are those neckties? Awesome! You know it takes great imagination to create something so interesting out of something so ordinary...like neckties! Beautiful! Thank you for sharing. I've been a fan for years, and get so excited seeing your posts pop up on Bloglovin! I was missing your posts!!!!!!!! !